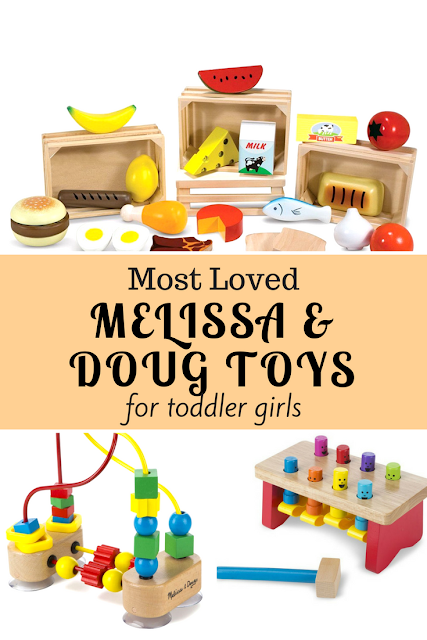 Why Buy Toy Building Blocks for Girls? One of the really nice toys that my kids ever had is their building blocks set. 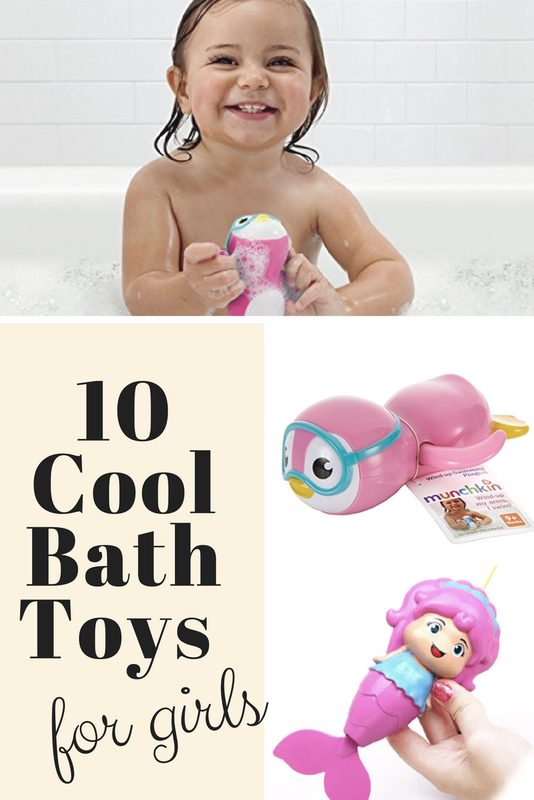 It is one type of toy that does not just provide hours of fun play, but it also benefits the child's personal development. The set of toy building blocks we have at home was a gift to my little boys when they joined a party hosted by the company my husband worked in. That was 12 years ago already and it is good that the building blocks set is still more or less complete after all my five children, together with their friends, have enjoyed playing with it. My two girls still like playing with it every now and then. Toy building blocks are available in all manner of sizes and shapes. There are cubes, rectangles, triangles, circles and other irregular shapes, such as flowers and leaves. 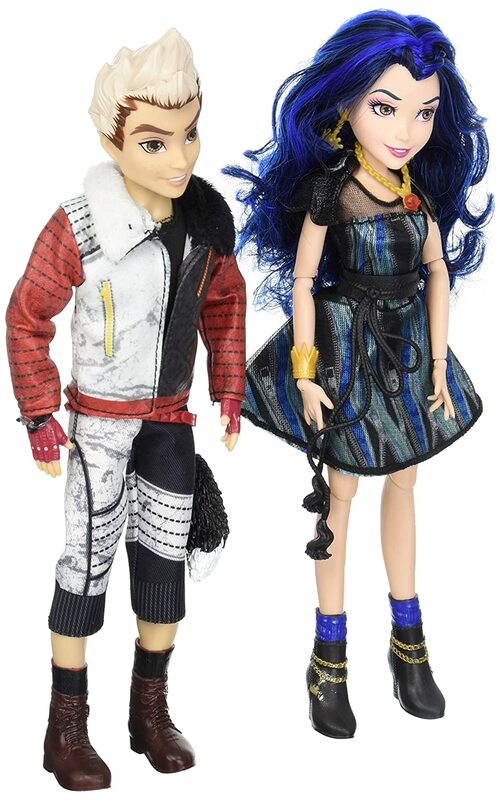 Some are made of wood, plastic and cloth. These very simple and usually affordable toy blocks can be bought in primary colors. Some have inscriptions of numbers or letters on them, while others have interlocking tabs or magnetic pieces. Looking for toy building blocks for girls? How about these? 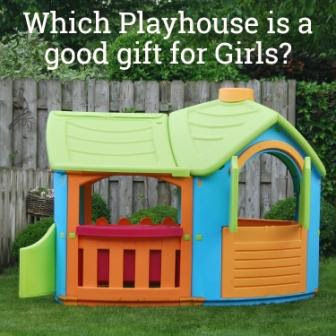 Which Playhouse is a Good Gift For Girls? A playhouse is a good gift for a toddler girl or an older child. Whether played indoors or outdoors, a playhouse will encourage your child to play using her imagination. It would be fun for her to have a secret hideout she can retreat to together with or not with her friends. You could build a playhouse from scratch, but if you're pressed for time then there are a big selection of playhouses available to shop for. 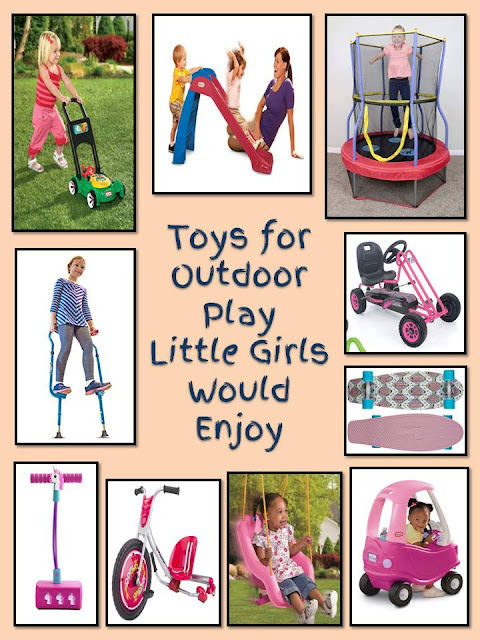 Here are some things to consider when choosing a playhouse for your girls. The best way that children learn is through hands-on teaching. All kids naturally have the desire to create - especially when it comes to music, and you can encourage that desire by introducing your child to Compose Yourself by ThinkFun. This learning toy does so much more than ordinary music kits that teach a child how to read sheet music. 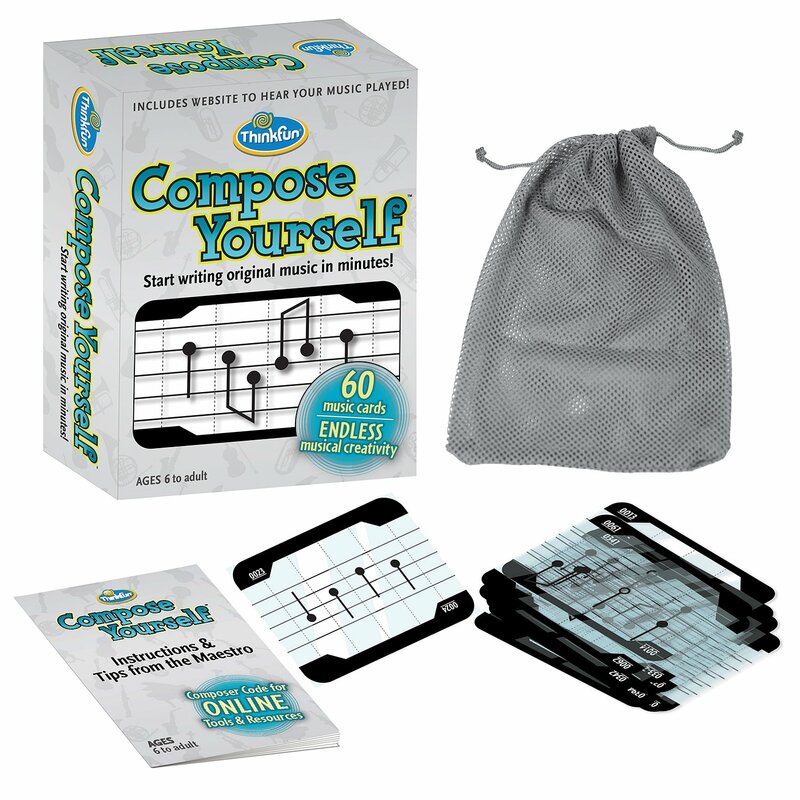 This set teaches a child how to actually compose. The notes are arranged in musical compositions based on what another music composer created.